We bring you advanced telematics that power peace of mind for driver safety features, driver speeds and electronic logging devices (ELDs). Ongoing research brought us into a service partnership with CyntrX®, a DePere, Wisconsin company known for their expert technology solutions since 2004. CyntrX brings their range of design and perception of the transportation industry to assist companies of all sizes. This commitment to quality extends to you, our customers. All of this is available as separate features, according to your business needs and your budget. A multitude of engine error codes. Adaptable to most makes and models of commercial vehicles. These truck diagnostic tools help you know your truck inside and out. It’s almost like the expertise of your maintenance team is on the road with you for each trip. OnCommand™ is available from Navistar and is adaptable to all makes and models. As your fleet management partner, Star Truck Rentals is able to diagnose problems with your truck, while it’s still on the road. This results in less vehicle downtime and fewer on the road emergencies. With CyntrX and OnCommand™, you get the power of predictive maintenance and safety features sent to you. Furthermore, the CyntrX Cloud System secures a backup of your vehicle’s historical data for up to six months. 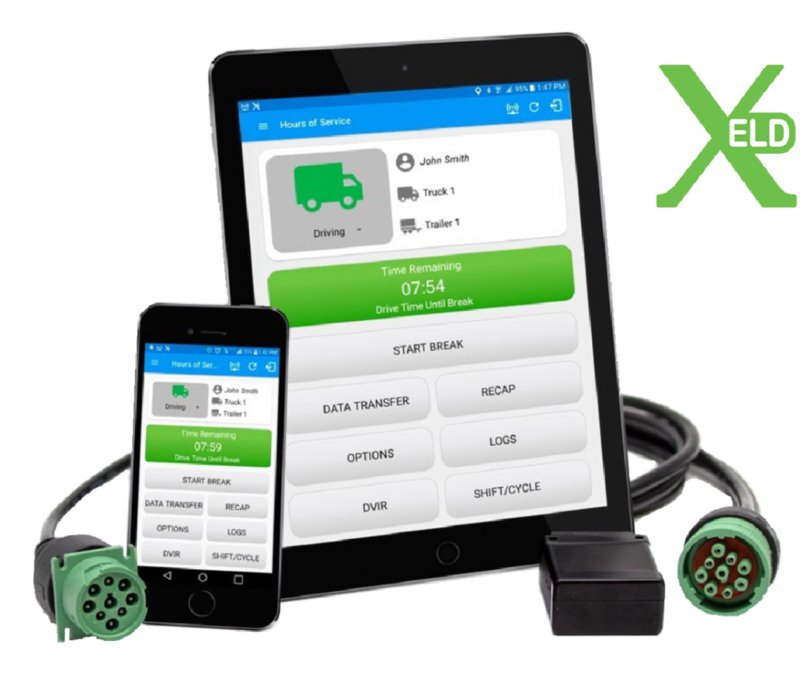 CyntrX ELD Pro is an FMCSA certified ELD solution with customized training, software updates, and dedicated customer support rolled into one affordable plan. Driver mobile app that’s easily installed on any iOS or Android smartphone or tablet. Full-featured fleet management suite that allows you to create, view, edit, sign, print and email driver logs and inspection reports from any device. Customized service and reports for your needs. If your truck already has an alternate system, OnCommand’s features may still be accessible to you. Additionally, CyntrX GPS and ELD systems are available on our rental units. Lease customers can take advantage of our special pricing. Request an ELD demo or pricing estimate. Drivers operating vehicles with a gross vehicle weight rating (GVWR) over 10,001 lbs must have certain documents in their driver qualification file. Ask about this fee-based service. Which of these features interest you?